Pierre-Hugues Herbert, Ugo Humbert and Gregoire Barrere advance to the stage of the final four in Ortisei. 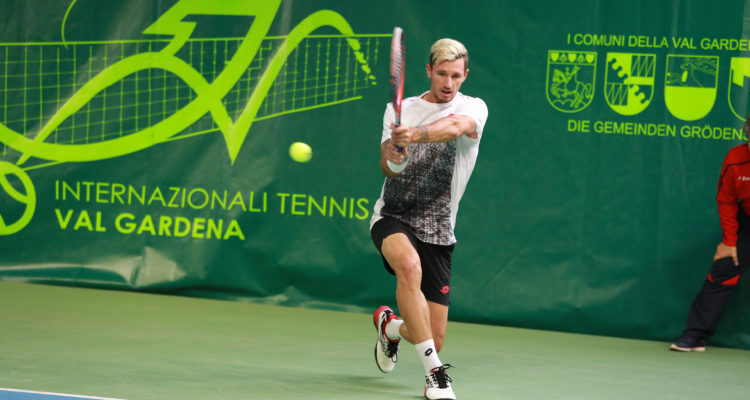 Dennis Novak from Austria will be joined by three players from France in Saturday’s semi-finals of the Sparkasse Val Gardena Challenger Südtirol. Novak edged past Italian veteran Simone Bolelli 7-6(5), 7-6(5) in the pair’s first tour meeting at the Tennis Club Ortisei. The World No. 145 from Wiener Neustadt sent down nine aces and showed some solid performance in the tie-breaks of each set to prevail after two hours and three minutes. Novak will challenge top seed Pierre-Hugues Herbert in the stage of the final four. The 27-year-old Frenchman knocked off 2015 champion Ricardas Berankis of Lithuania 6-3, 6-2 in 64 minutes. 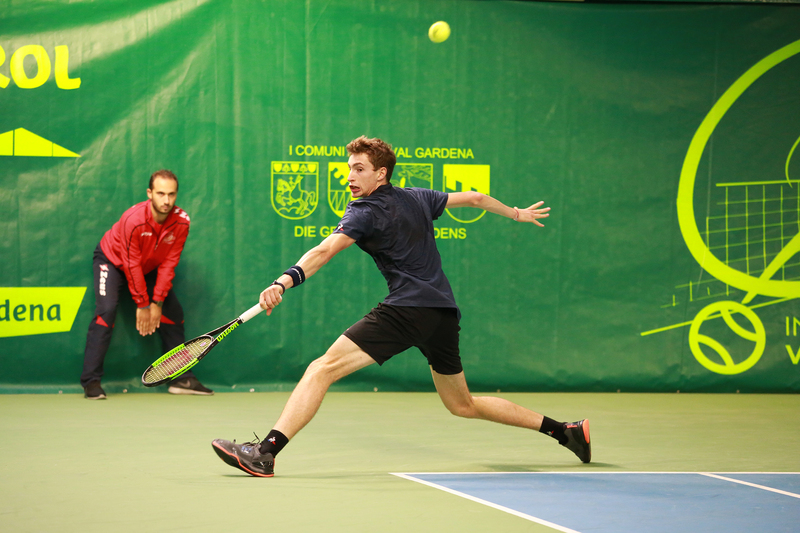 Ugo Humbert emerged victorious from the all-French encounter with Constant Lestienne 7-6(13), 6-3. The No. 6 seed from Metz saved five of the six break points he faced, converting two of his own to advance in one hour and 45 minutes. Humbert will take on compatriot Gregoire Barrere, who rallied past German Mats Moraing 4-6, 6-1, 6-2. The 24-year-old from Saint Maur Des Fosses fired 18 aces and closed the match out after one hour and 15 minutes. 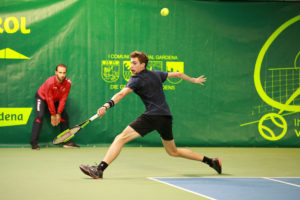 This entry was posted in ATP Challenger Ortisei, ATP Challenger Tour and tagged ATP Challenger Tour, Dennis Novak, Ortisei, Ugo Humbert, Val Gardena.